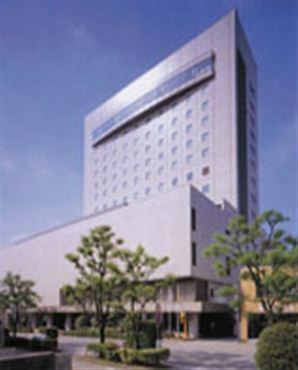 Omi-hachiman City is located almost at the center point of the Tokaido Expressway of Shiga Prefecture. 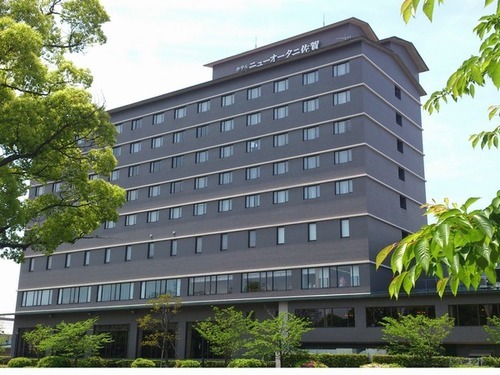 This hotel is located right next to the center of the city--JR Omi-hachiman Station. 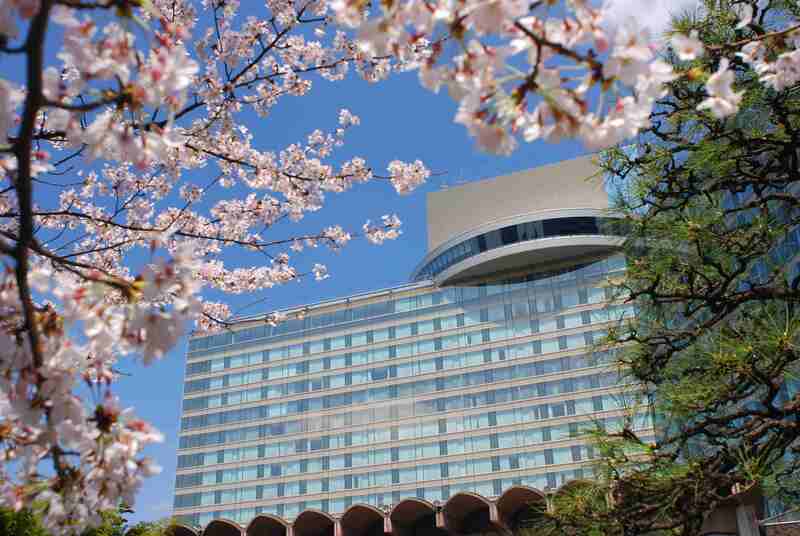 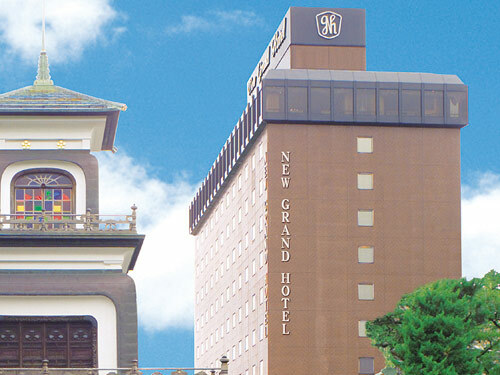 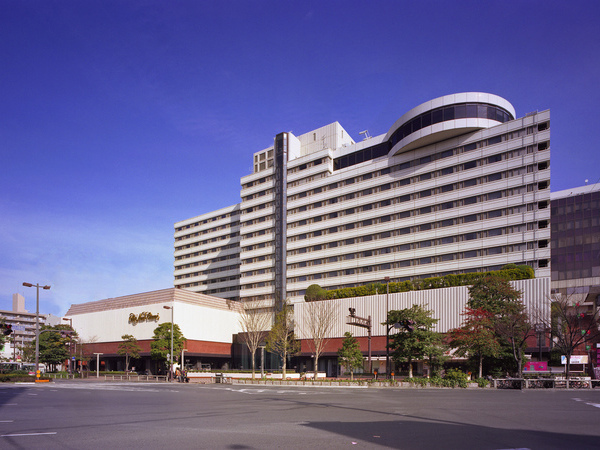 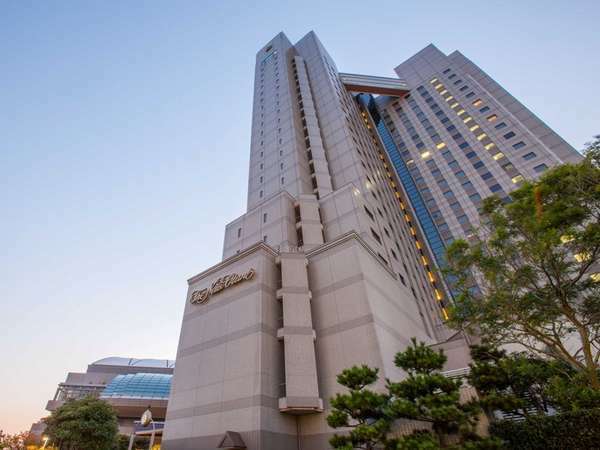 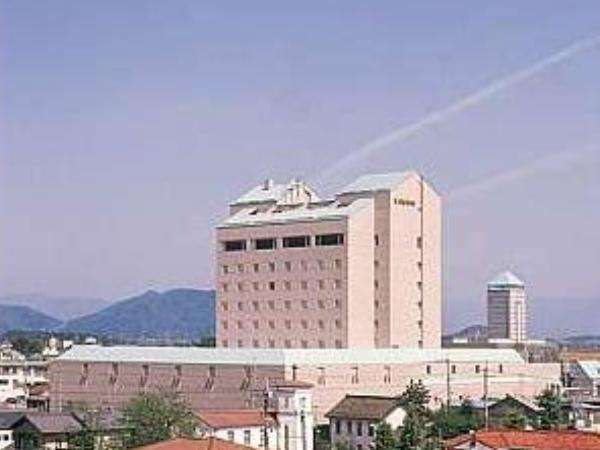 Hotel New Otani Takaoka is a heartwarming city hotel located in the center of Takaoka. 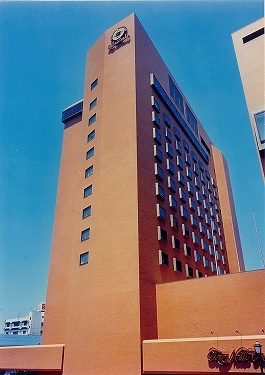 The guest room is comfortable. 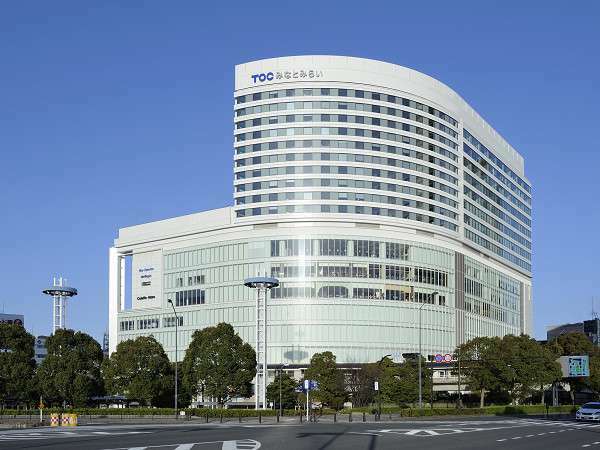 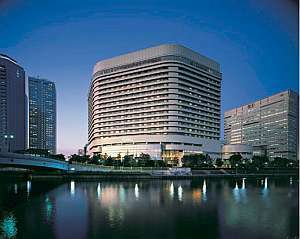 It is one of the New Otani Hotel group, and equipped with functional facilities and offers highly qualified services.